Help Wanted-Buy Something...!!! 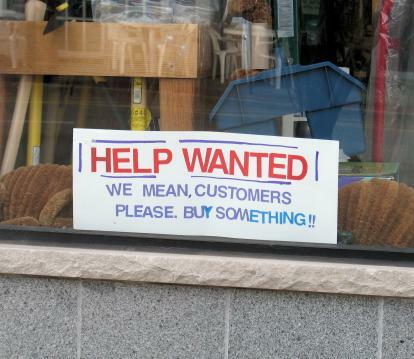 - Just For Laugh: Help Wanted-Buy Something...!! !